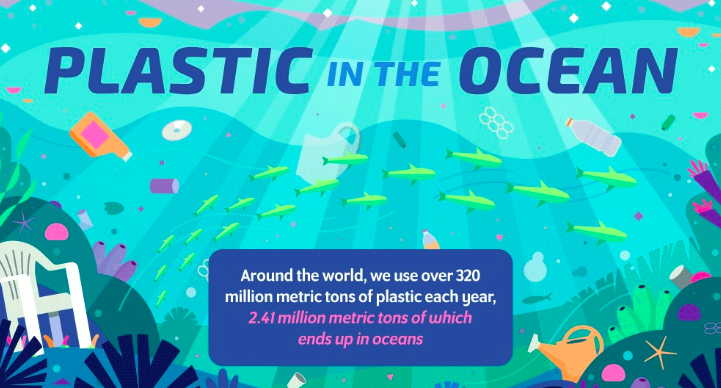 By the year 2050 there will be more pounds of plastic in the ocean than there will be fish. But since we don’t live in the ocean why should we care? It’s actually pretty simple – the fish we eat comes from the ocean, and that fish is filled with plastic and many marine animals are dying from starvation because they are ingesting all that plastic. Even the microplastic is making its way up the food chain with dire consequences. But what’s more, we can’t even begin to clean it all up until we stop letting it get there to begin with. The oceans are too deep to dredge and microplastic is too small to get it all. Where do we even begin?